Very good service. There was a discrepancy with my first order but it was rectified in no time and I was completely satisfied. I will be ordering again. Excellent products and love the 15% discount. Good choice of delivery company DPD. Best out there. 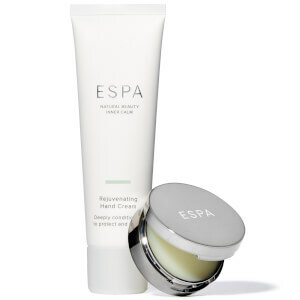 My delivery was very late coming though but once I contacted ESPA it only took a couple of days. 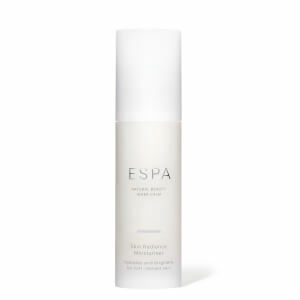 This was the first time I have used the internet for ESPA, will hopefully have better success next time. Bought as a substitute for Revitalising Bio-Serum. Prefer original product. Radiance Intensive seems drier when applying although result comparable . 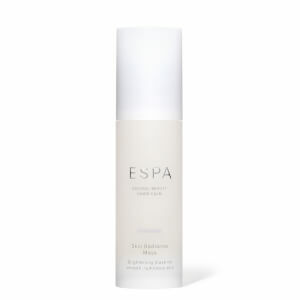 Revitalising Bip-Serum more nourishing.